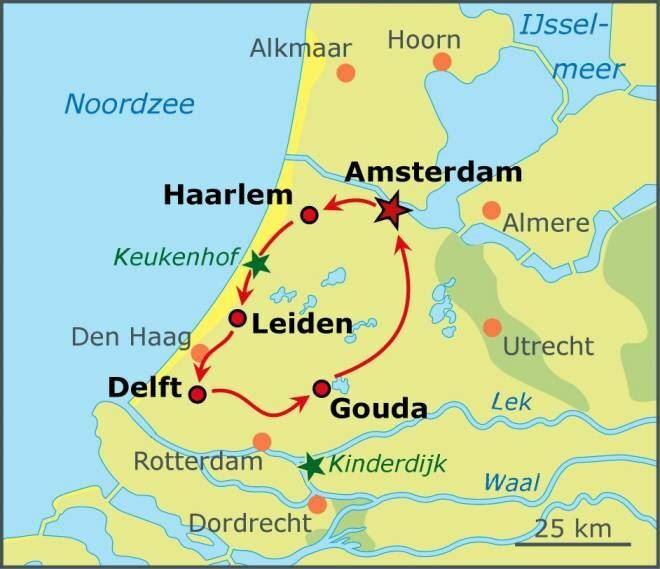 This route takes you through the Randstad, the area with the most famous sightseeings of Holland. 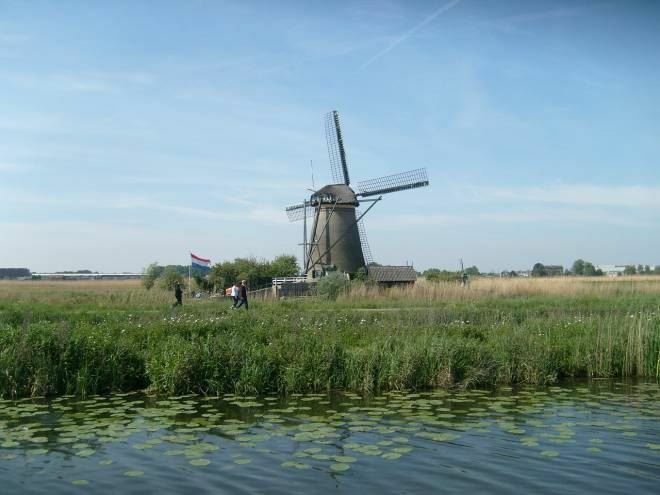 You’ll have to option to enjoy the nature, lakes and water but also the typical Dutch traditional culture. 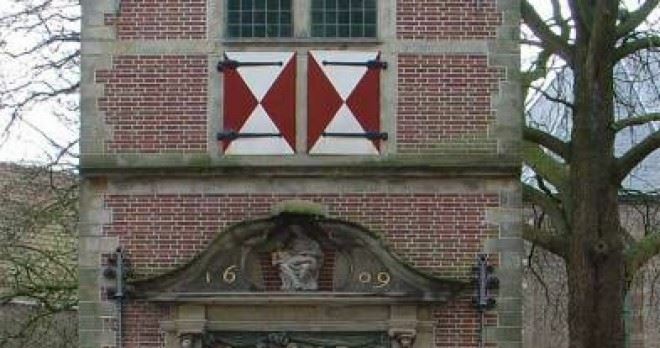 From the flower fields to the unique Dutch cities with the typical old Dutch characteristics and 16th century city centres. But cycling in the Randstad is not just about admiring the typical Dutch towns. Hidden in this area is a sprawling oasis of peace. With vast polders, decorated with characteristic windmills, beautiful lakes and rivers vast flower fields, the landscape also shines like a pearl in its shell. In short, this route is seven days of beautiful cities and beautiful nature. The option to rent bikes and/or trailers. More information here. Your cycling holiday begins in Amsterdam. Your hotel is situated in a quiet part of town right next to a large canal. The city of Amsterdam offers something for both families with children as well as people enjoying the nightlife. With so much attractions, a more vibrant start of your cycling is almost inconceivable. If you arrive on time in Amsterdam, make a stroll through the quaint town center full of cozy restaurants and terraces. Or just stay inside your hotel and enjoy a nice dinner. Just watch the characteristic mansions and magnificent seventeenth-century canals (UNESCO status). 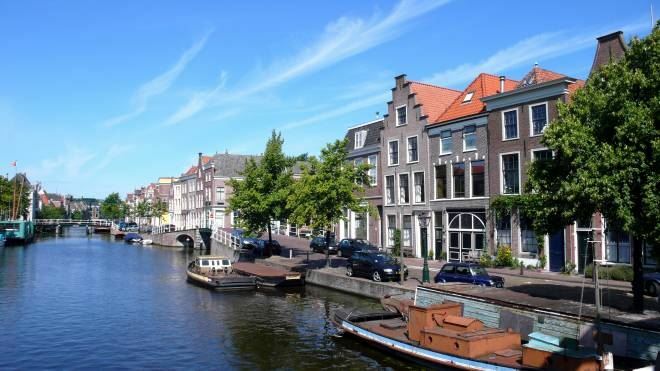 Walk on through the renowned city centre district with its dozens of canals that attracts millions of tourists annually, or admire the Rembrandt Square. In the end of the morning it's time to leave. Via quiet bikeways (you don't bike through the busy city) you leave the capital of The Netherlands. 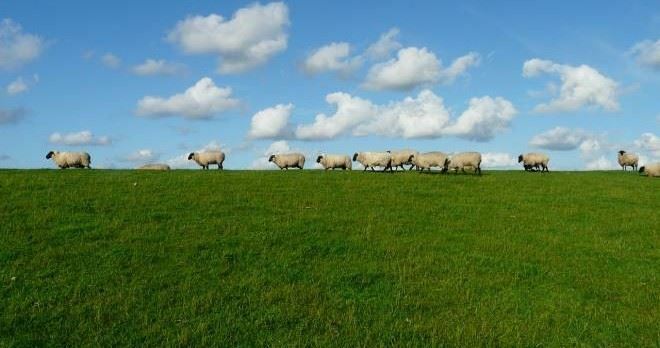 The hustle and bustle of the city is soon replaced by a unique natural landscape: Kennemerland. 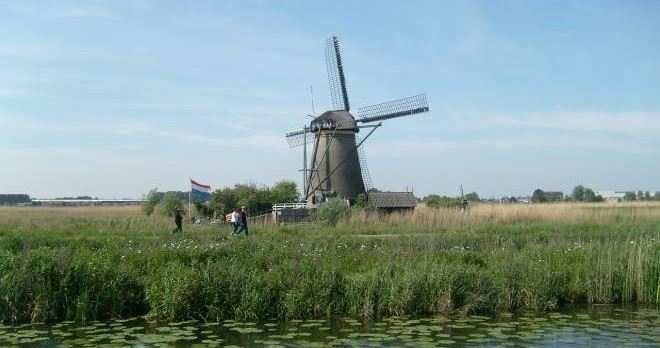 In the area Kennemerland you will find a unique variety of natural beauty, such as polders, unique botanical gardens, deep forests and beautiful "veen" areas. 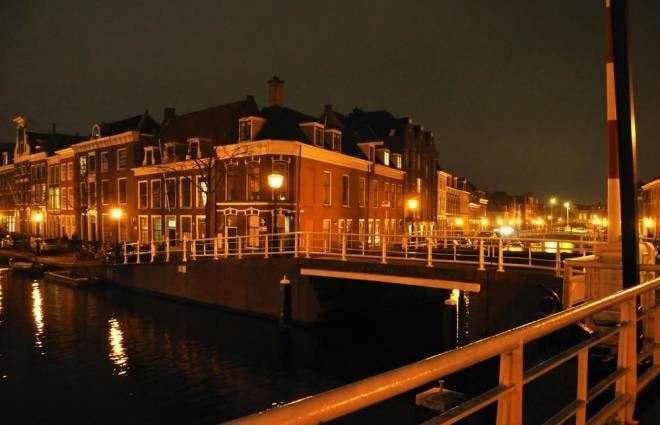 You spend the night in the typical Dutch city of Haarlem, which is rich in art, culture, monuments, restaurants and cafes. 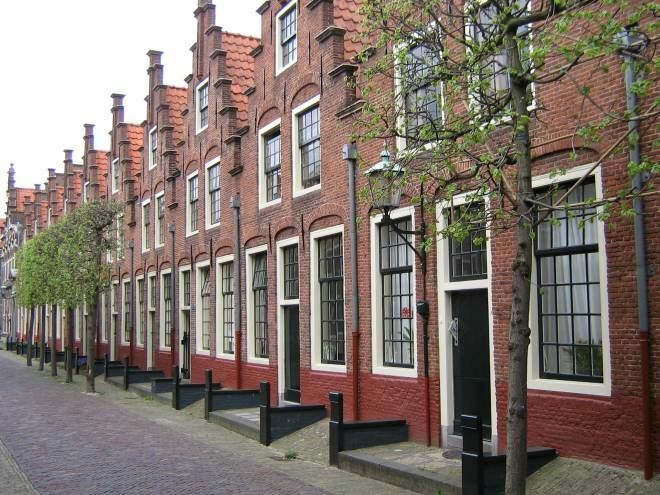 Being one of the most beautiful old Dutch cities, Haarlem deserves to be extensively explored. In this monumental city with many attractions, you can wander around for hours without being bored for a moment. Do you fancy a morning soak art? 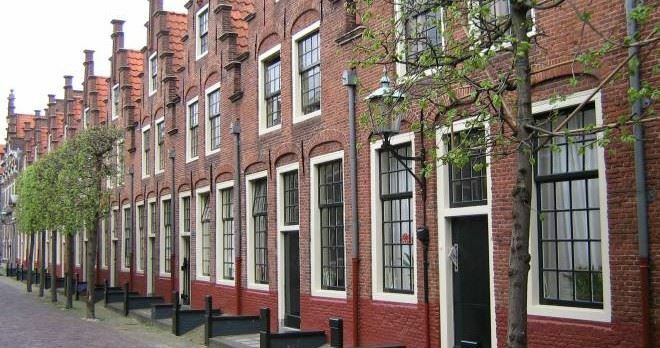 Spend a visit to the Frans Hals Museum where you'll find unique art from the Golden Age. After Haarlem you go for a colorful bike ride through the famous Dutch Bollenstreek- the area where majority of the Dutch flower bulb crops grow. 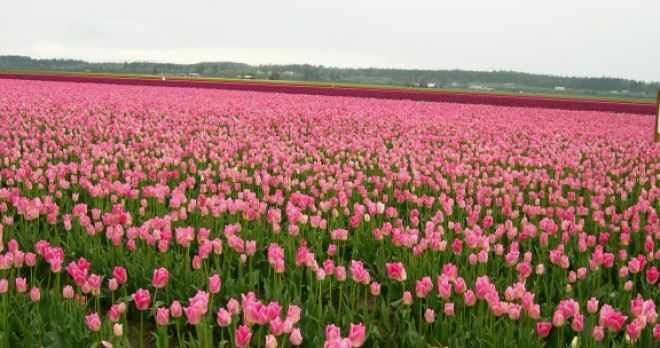 With her beautiful flower fields of tulips, crocuses, daffodils and hyacinths, this region is, in the spring and summer, the most colorful region of the Netherlands. After Lisse, with the beautiful flowerpark the Keukenhof, you cycle through the Kagerplassen (lakes) to Leiden. 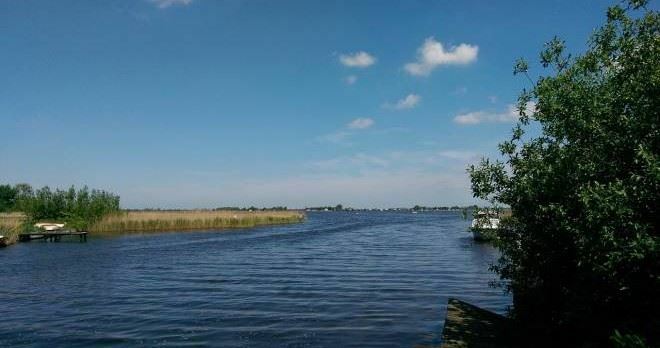 In the center of the Kagerplassen lies the picturesque island of Kaag. Once you've passed with the ferry, you imagine yourself in another world. The many old houses give the impression that time has stood still in this unique village. 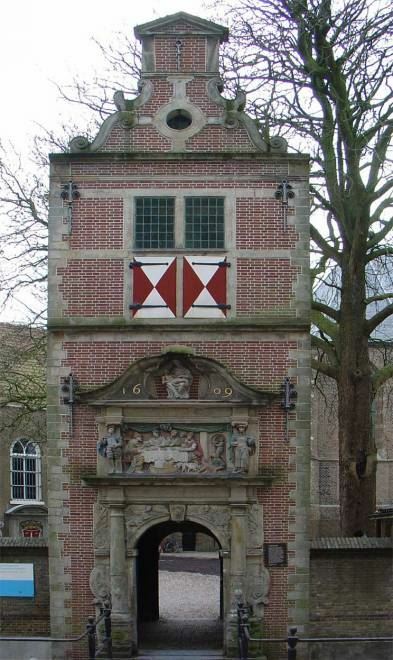 At the end of the afternoon you will arrive in Leiden, another beautiful historic city which is rich in sights. The city has much to offer. Beautiful are the seventeenth-century houses and characteristic canals. A visit to the oldest university in the Netherlands, the historic botanical garden and the Gothic St. Peter's is definitely worth it. You stay here in a typical BW hotel in the city center. After lively Leiden you continue your way again in the peace and quiet landscape with its typical Dutch lakes and water wildlife. You'll cycle through a typical Dutch landscape with winding roads, wide ponds, historic mills, old farms and moss-green grasslands. In the afternoon the city of Delft is waiting for you. 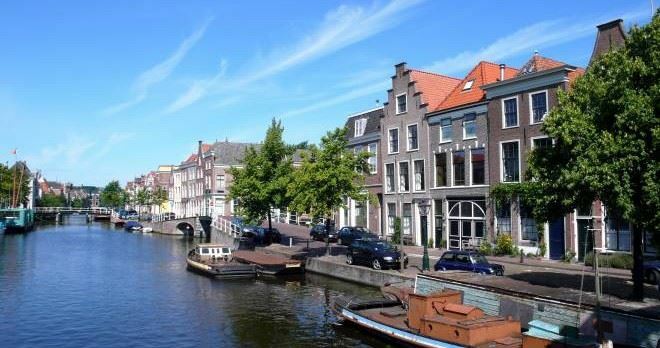 Like Leiden, Delft is a special historic town graced by beautiful buildings and plenty of picturesque canals. Next to the beautiful historic city, Delft is also known for 'Delft Blue', the production of special porcelain products in the 16th century. Worth a visit: the New Church, where the tombs of the royal family are displayed. Today there is a very special route on the program. 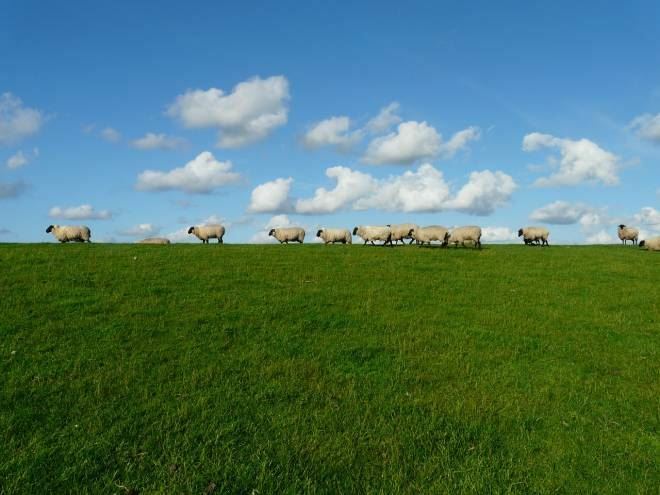 The route leads through the "green heart of Holland ', with characteristic old Dutch towns and villages, vast meadows and polders, typically Dutch dykes and fields and numerous ditches and canals. You spend the night in the cheese town of Gouda, a cozy old- Dutch town with a very authentic town center full of restaurants and terraces. 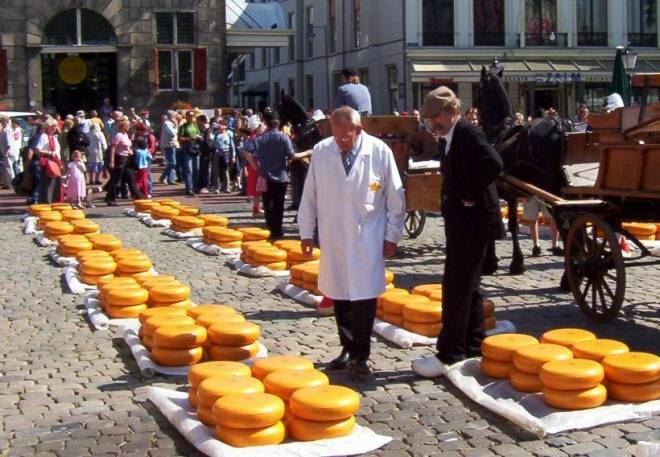 Gouda is known for its fairytale town hall, stained glass windows and charming canals. The shopping street right in the city center also comes in handy. 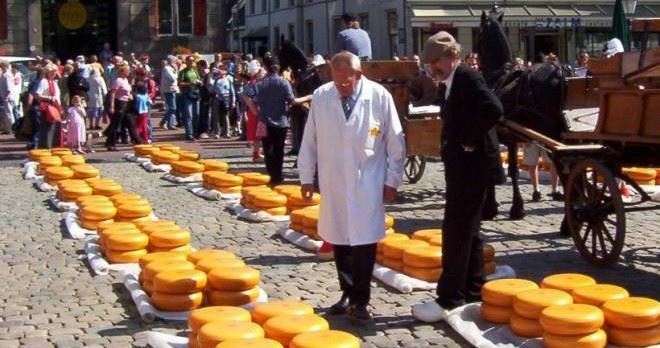 After a delicious breakfast at your hotel there's another typical Dutch day on your program. 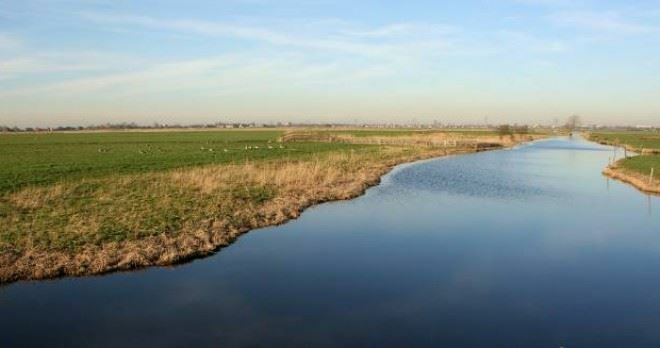 The typical Dutch landscape between Gouda and Amsterdam is characterized by ancient rivers, polders, beautiful lakes and swamps. If this stage is too long then we can divide this distance by booking an overnight stay in Woerden. After breakfast, you go back home. For your daily overnight stays we select the best hotels from our pool of quality hotels. Because some of the hotels are sometimes fully booked we use this selection system so we can switch to the next hotel on the list if the previous hotel didn't have any rooms available. Amsterdam Surcharge €25 per person in high season. €18 per person on Saturdays.